Are you finding responsive JoomShopping templates for Joomla 3.x for your next eCommerce project? You're in the right place. 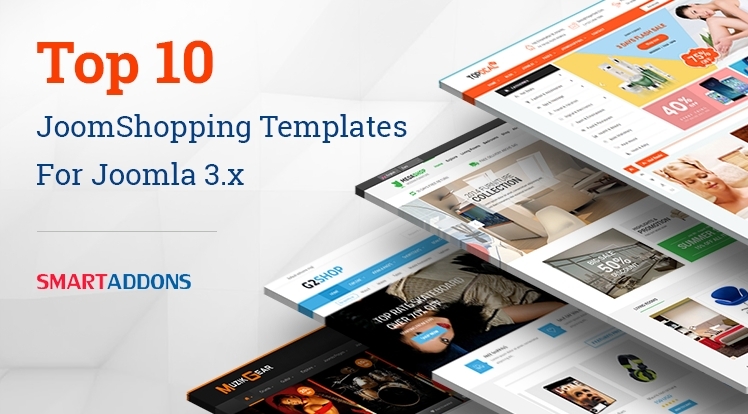 Here you can find numerous Premium JoomShopping Templates for Joomla 3.x that come with modern and cutting-edge designs as well as full eCommerce functionalities for establishing any online store. Do you want to emphasize your eCommerce store among thousands of the other ones? Let's make the difference with our new awesome design - SJ MegaShop. SJ MegaShop is a responsive multipurpose Joomla template that is promoted by JoomShopping component. 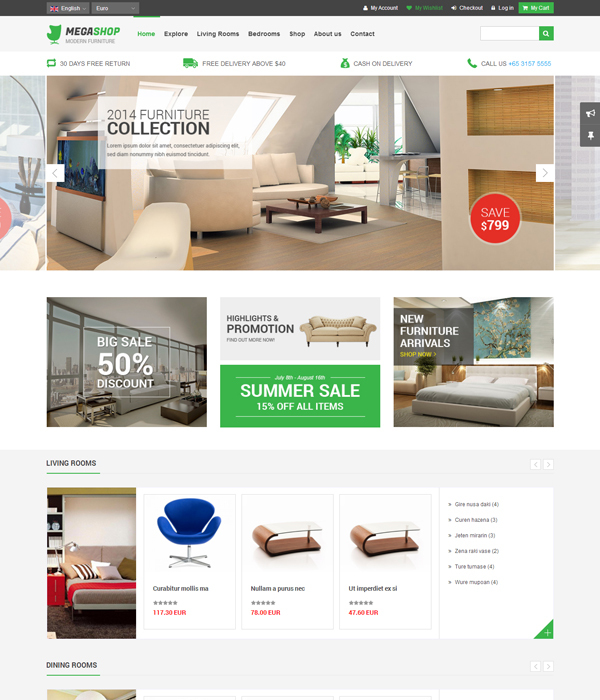 It has everything you need for building any online store with wide range of products types, especially furniture store. SJ MegaShop Joomla template comes out with eye-catching design interface, clear layout and unlimited color scheme. 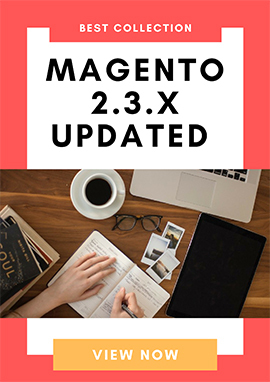 It is extremely flexible for you to change any parameters like: color, background, layout, menu, font, language...in order to meet your own ideas. Sj G2Shop - Responsive multipurpose eCommerce Joomla template, is integrated with one of the most powerful eCommerce components - JoomShopping. The template is ideal for a variety of products from hi-tech to fashion stores or any kind of online shops. The JoomShopping template comes out with a clean light coloured design that sophisticatedly affords in 8 different color styles: Orange, Blue, Grass, Grapefruit, Green, Lavender, Pink and Yellow. The dynamic homepage slideshow attractively represent your highlight product, news, promotions... upon nice effect. 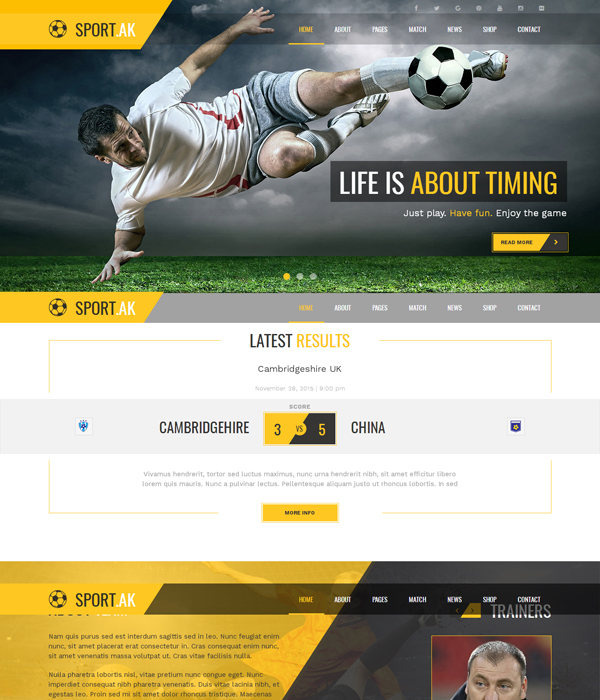 Sport.AK is a creative, modern and responsive design that is suitable for any kind of sports website, extreme sports or sports club. It’s a great solution for sportswear, sport accessories and shoes online shop. The Joomla eCommerce template brings visitors a powerful, dynamic and strong feeling at the first sight. 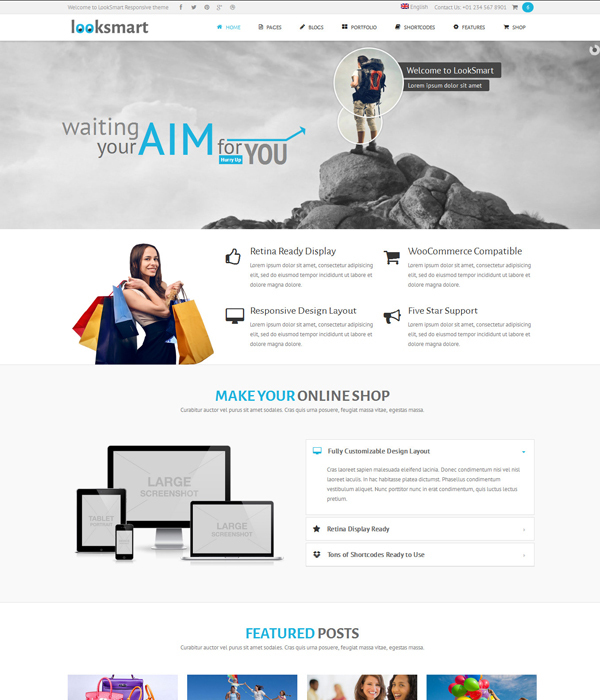 Furthermore, this is a multipurpose Joomla theme, you also can easy to customize for any product range. 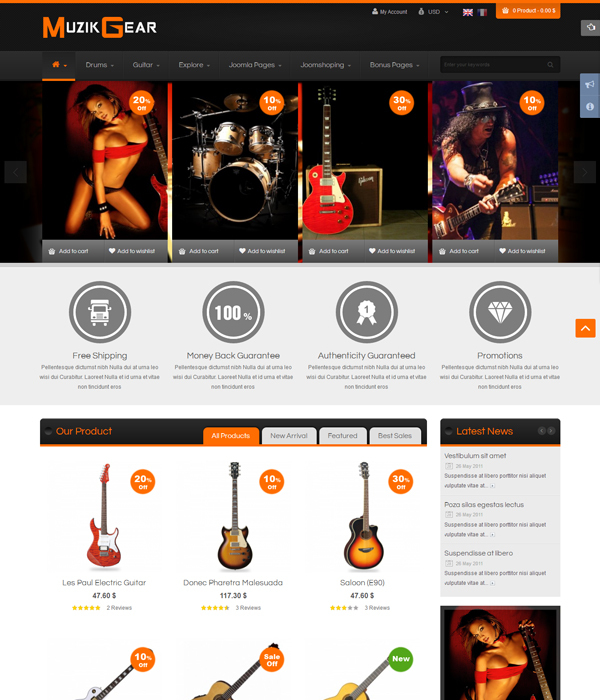 Specially, this template is integrated with JoomShopping component and a wide range of powerful extensions. The LookSmart Template is a light and feature rich responsive template for Joomla. It is so easy to develop and control of Joomla templates for you and your website. LookSmart will make your experience of creating website much smoother than ever before. This Template ready for use Industries, School, hospital, corporative, travel, fashion, jewellery and any business. Beside that, this multipurpose JoomShopping theme allows you easy to customize for any product range. 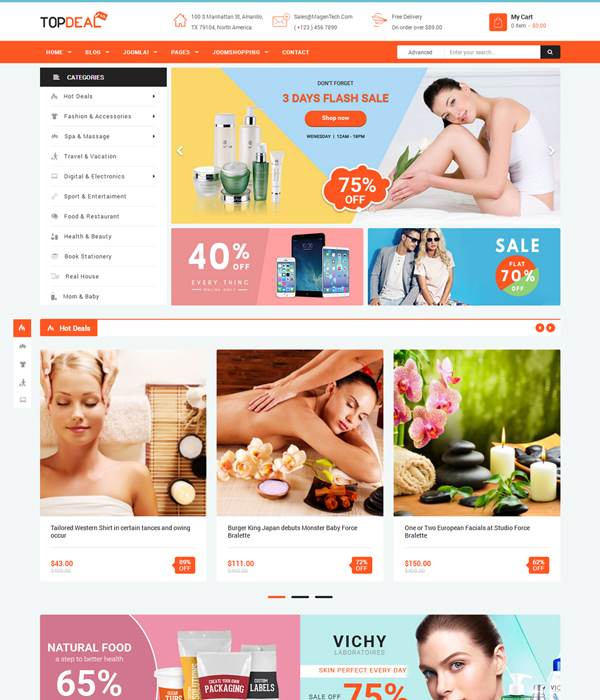 Along with a modern design, this theme is energized with eCommerce functions of JoomShopping and a wide range of powerful extensions. 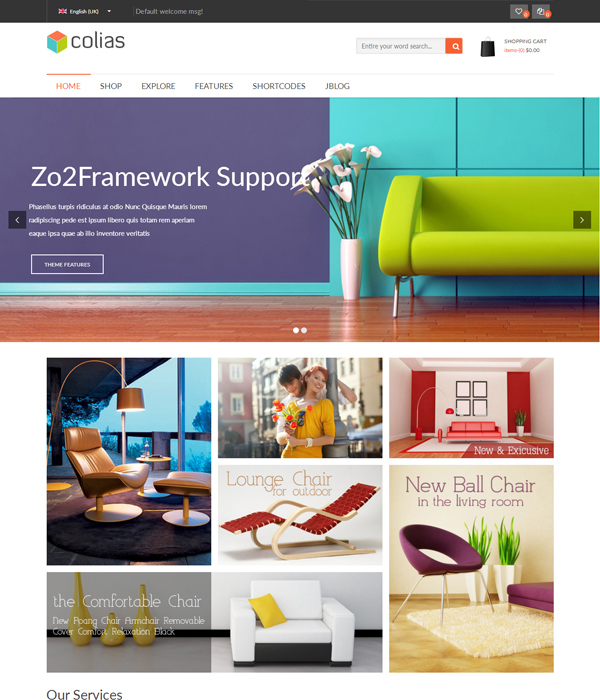 ZT Colias is a wonder responsive Joomla template with a white background. 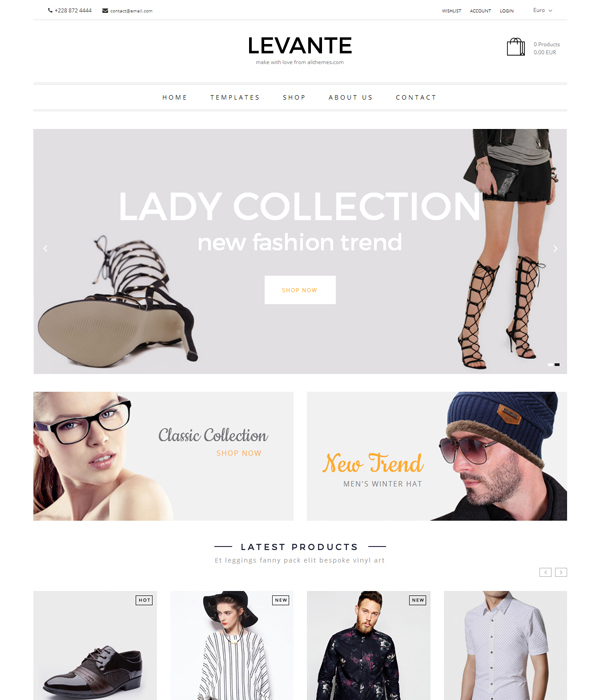 If you have an online store selling Fashion, Cosmetic, Wine, Jewelry, High-tech… or a bussiness site, blogs or portfolio, this is the template for you. 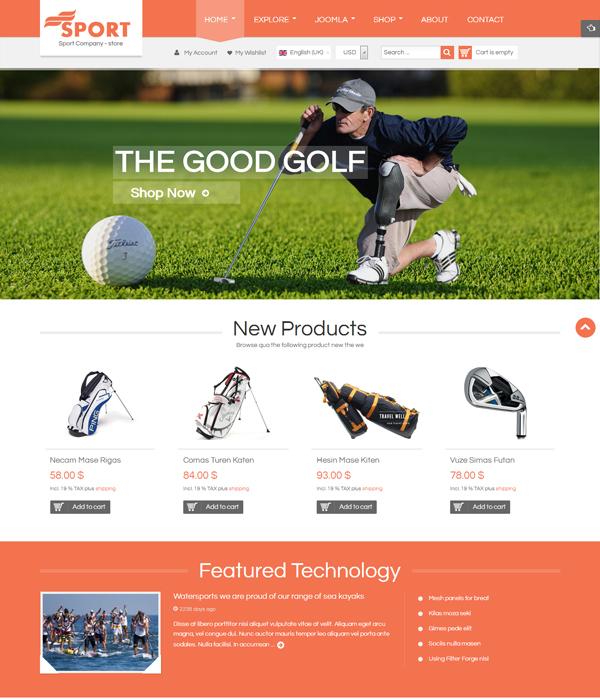 The premium eCommerce template has a clean light colored design and a good number of features. BT Fashion is a trendy responsive template for fashion stores, built with unique components: BT Social Connect and BT Background. This premium JoomShopping theme is perfectly compatible with K2, EasyBlog and Joomshopping will fully shopping cart function. Customizing content is easy with powerful and friendly Control panel. With impressive pictures effects being equipped, viewers certainly experience interesting shopping time. So, what are you waiting for now? Several clicks and one of these stunning JoomShopping templates for Joomla 3.x will be your perfect choice for a successful website.